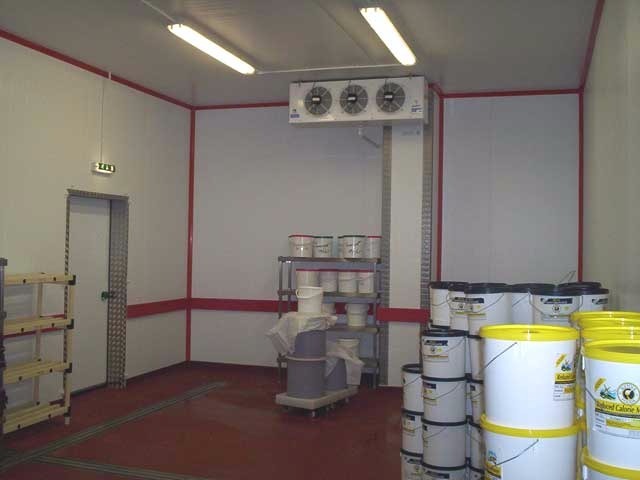 At Coldstorrs, we have extensive experience of working with a wide range of clients using coldrooms, freezer rooms, chillers and prep areas including high care areas. We offer a design service providing various schemes for customers to consider and are happy to work with all relevant departments to ensure that the design offers the right solution for the business. We understand that every customer’s requirement is different and a bespoke solution is always better than something ‘off the shelf’. Not only can we provide full Project Management service for a new build but can also work as part of client’s project management team to ensure that the project runs smoothly with the minimum of disruption to the existing business. 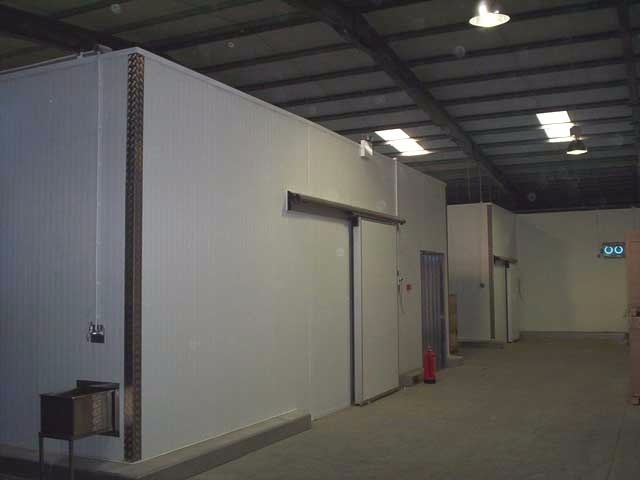 Budgets are agreed at the start of the project and we are committed to working with the clients management team to ensure the project stays within budget and timescales to ensure minimum disruption to the business. 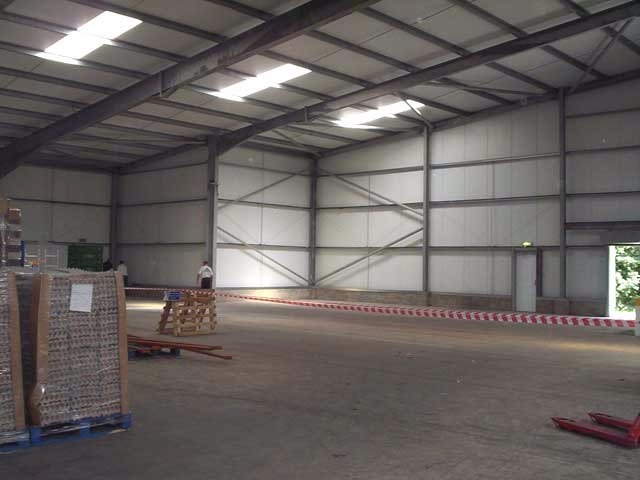 We offer a complete range of panels – Polyisocyanurate (PIR) fire resistant panels, mineral wool, polyurethane even polystyrene (an option we would not recommend).